As a result of her post I got an increase in traffic on MY blog and interest in my books. Total karma. And, because I needed an image for this page, check out what a friend gave me when we were celebrating her birthday! 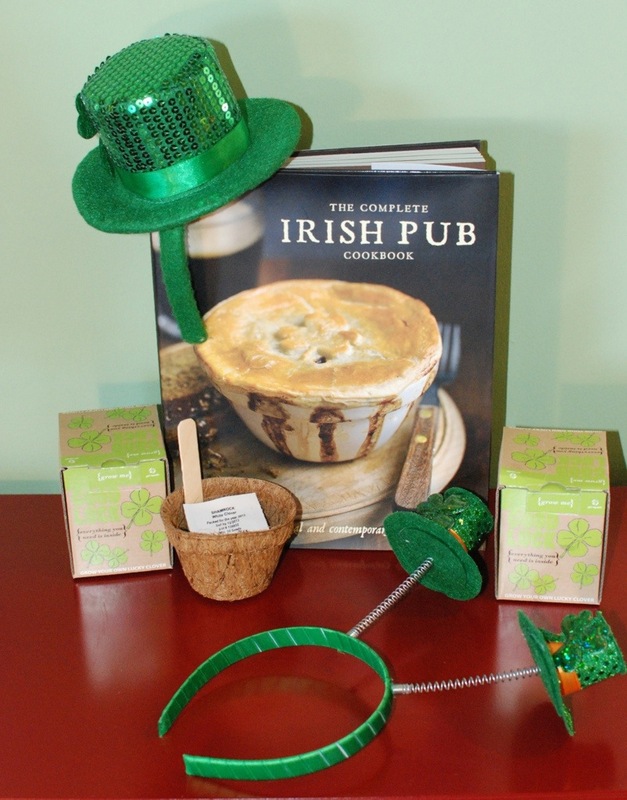 An awesome cookbook for me, and some St. Patrick’s Day goodies for the kids. 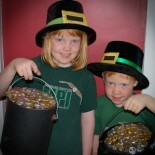 Head gear and kits to grow shamrocks. Life’s pretty good, you know? This entry was posted on March 15, 2013 by mdaucello in Ebooks, Leprechaun Adventures, St. Patrick's Day and tagged book, ebook, leprechaun, St. Patrick's Day, traps, tricks.